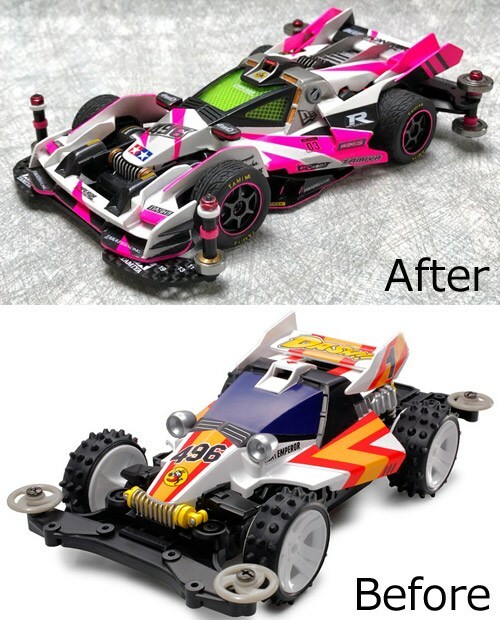 “Mini 4WD” boasts two boom in the 1980s and 1990s, boasting a cumulative sales volume of over 180 million units. 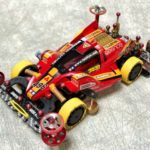 In 2012, due to the revival of the official race “Japan Cup”, the popularity is rekindling involving adults who were once children. 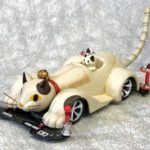 Meanwhile, the competition “Concours de Elegance” (hereinafter referred to as Condale) competing for the appearance of the machine as well as the race is showing great excitement. 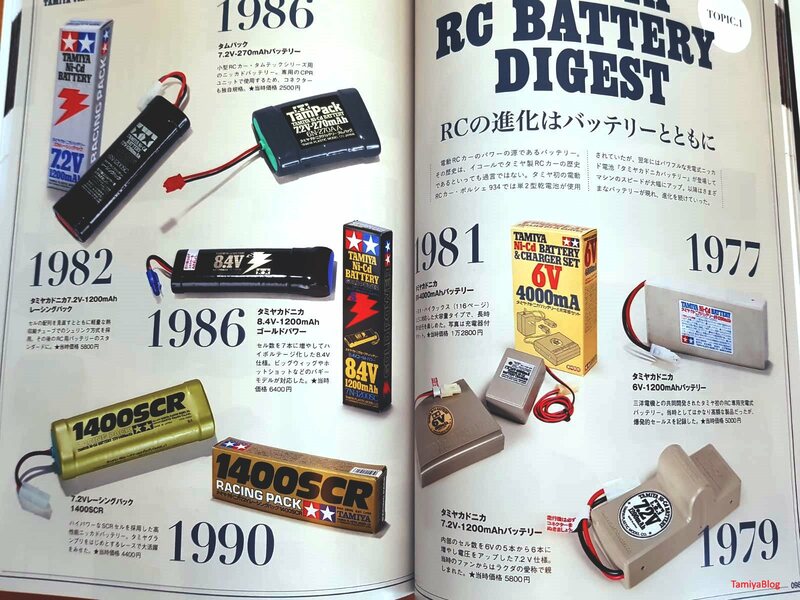 This time, Mikey, who was awarded the “NEW ERA Award” (Best Award) selected by the popular vote of the participants at the “JC2018 Tokyo Convention” Condale, attention to the creation of the winning work “Emperor Resurrection” I heard what I thought was driving. 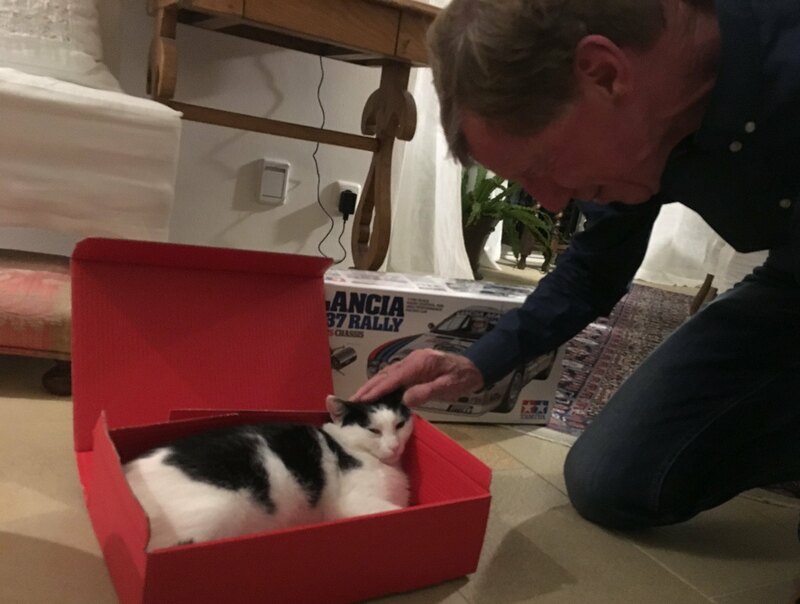 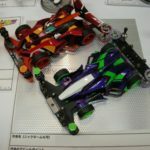 – Please tell me the history of “Mini 4WD”. 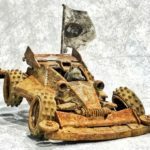 – What machine was the source of “Emperor Resurrection”? 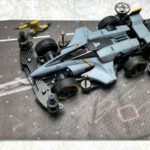 – Please tell us about the remodeling points you stick to when making it. 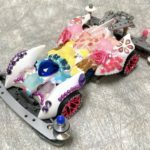 – “Designed not to lose the” soul “of” Shijyōrou (the main character of the manga “Dash! 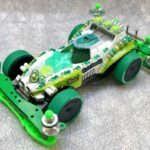 Shikaro” which became the fire of the first Mini 4WD boom, Emperor is the main machine) ” As a matter of fact, where is it expressed? 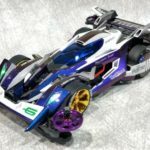 – What was the hardest part of the production process? 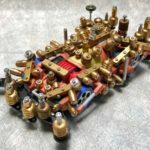 – How many machines have you made for Condée so far? 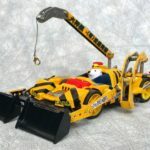 – I think that it depends on the machine, but on average, how long will it take to produce one? 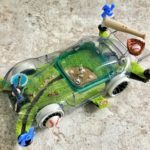 – As a condole producer, what do you think is the most important technology? 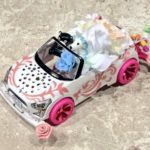 – How do you decide the concept of the work? 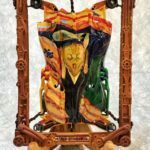 – What triggered the creation of Condale work? 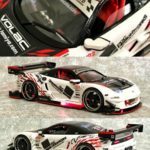 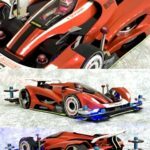 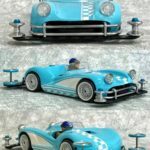 – Is it also included in regular races? 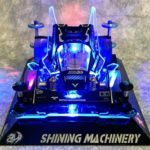 Have you entered on a machine different from Condée if it is entered? 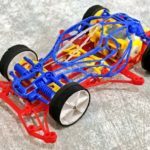 – What kind of work do you want to challenge in the future? 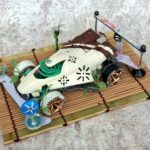 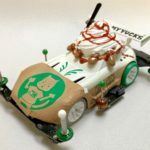 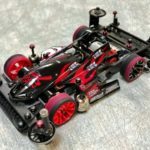 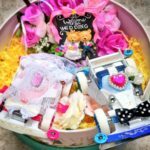 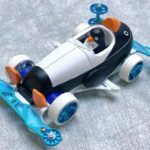 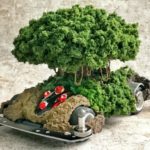 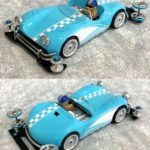 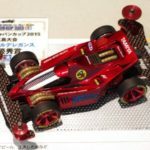 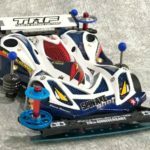 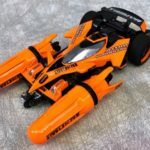 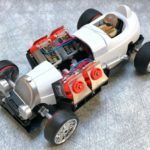 – What is “Mini 4WD” for yourself? 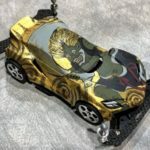 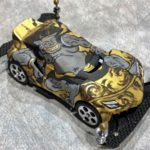 This entry was posted in Customized Builds, Event Report on December 29, 2018 by admin. 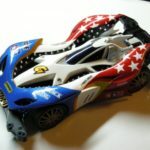 Tamiya, Inc. is wishing a happy holiday season to all Tamiya fans across the globe! 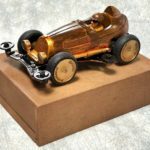 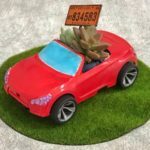 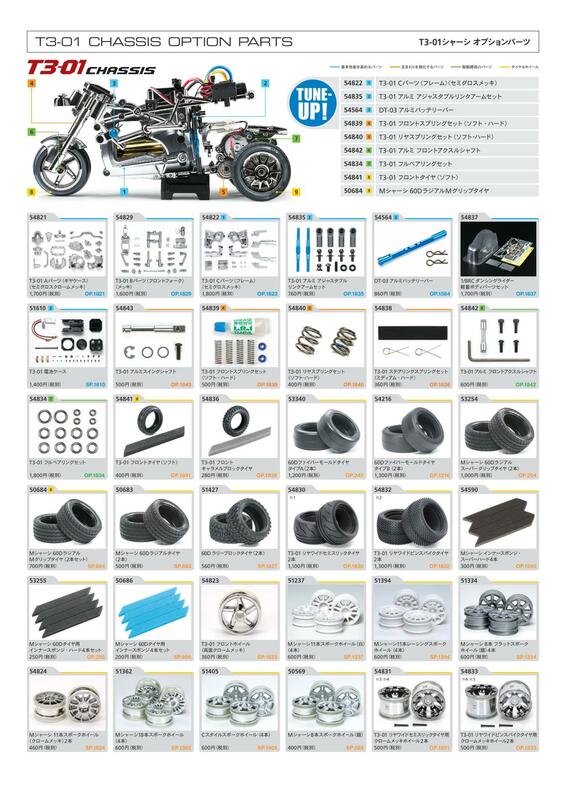 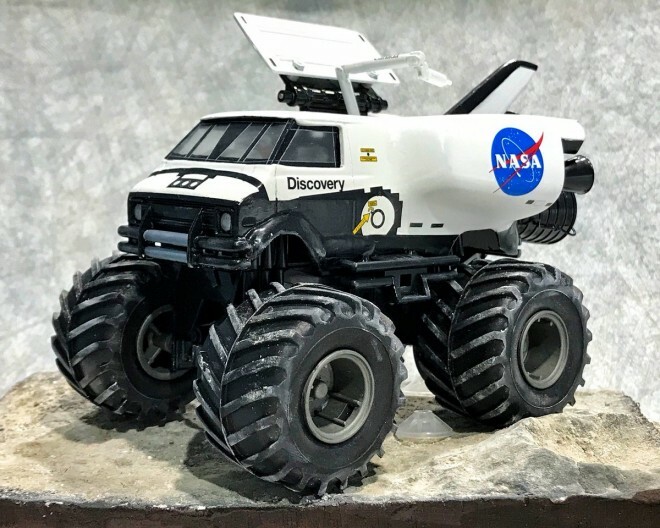 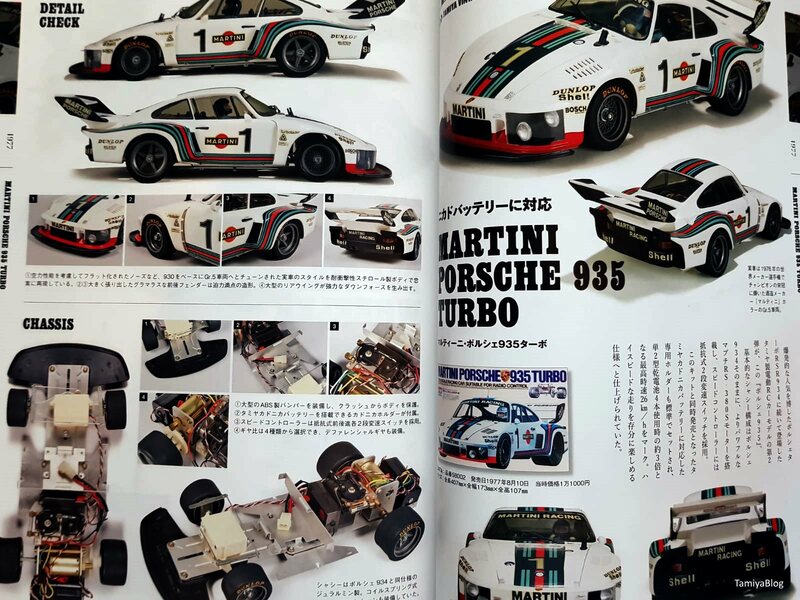 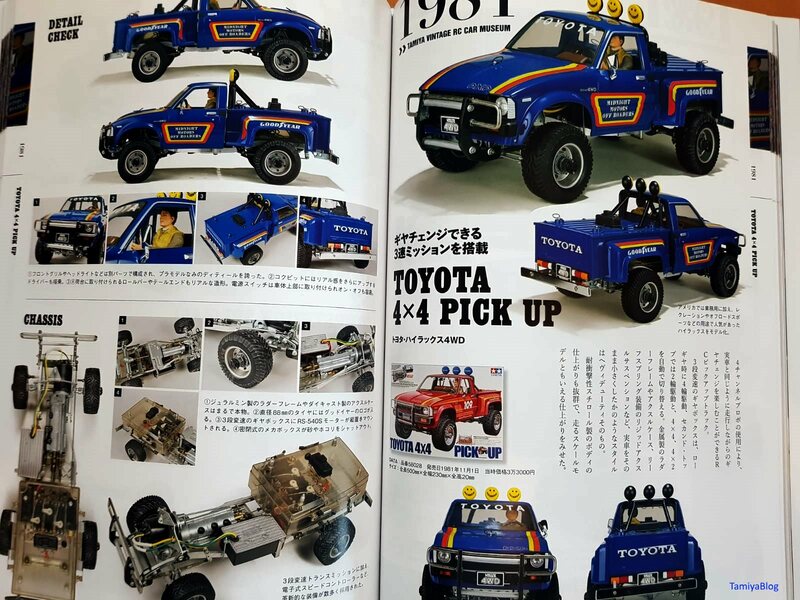 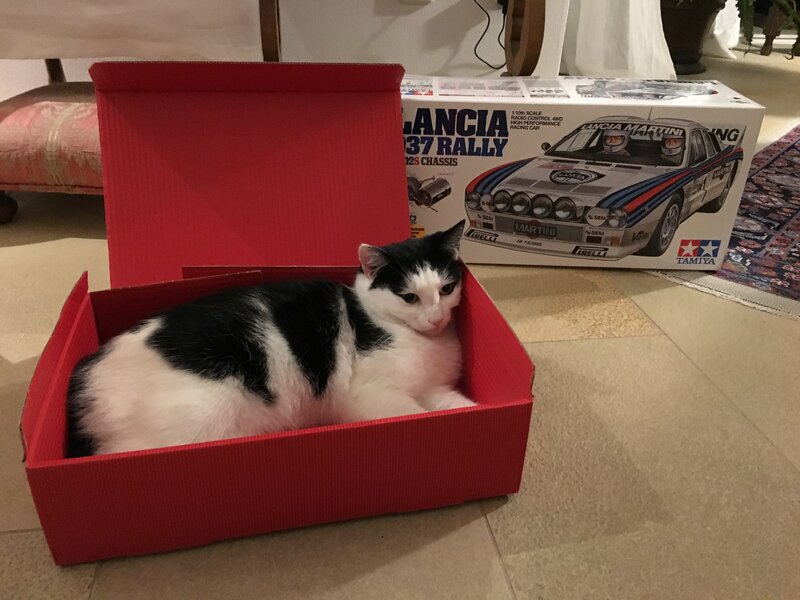 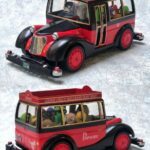 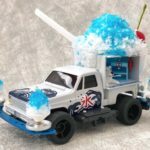 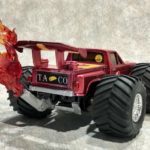 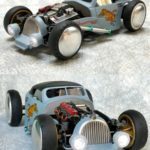 This entry was posted in Tamiya Company on December 24, 2018 by admin. 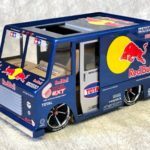 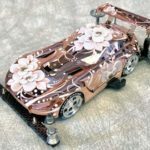 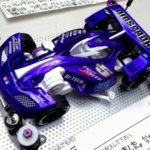 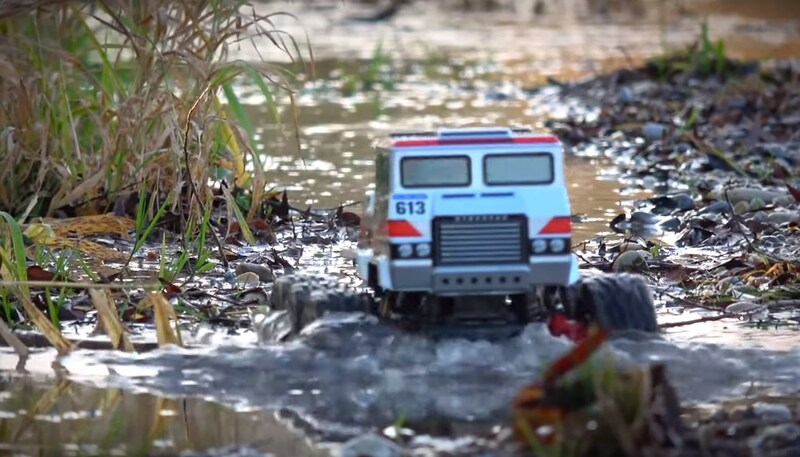 We don’t stop getting astonished by the extreme creativity and modeling skills of the Tamiya Mini 4WD fan community. 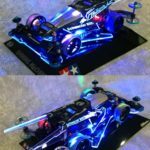 This entry was posted in Customized Builds on December 23, 2018 by admin. 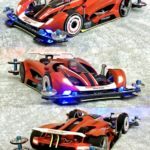 This entry was posted in Customized Builds, Media on December 21, 2018 by admin. 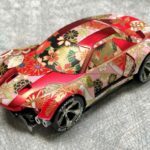 Happy Holidays from Tamiya, Inc. 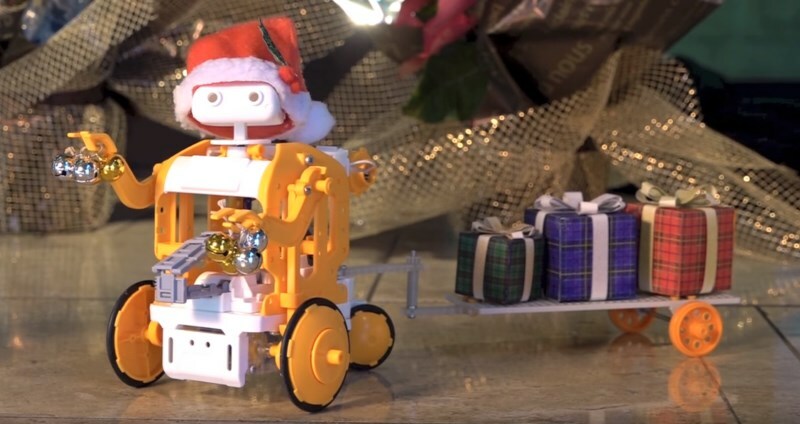 This little rascal, the Chain-Program Robot, has a (slightly early) holiday message for you! 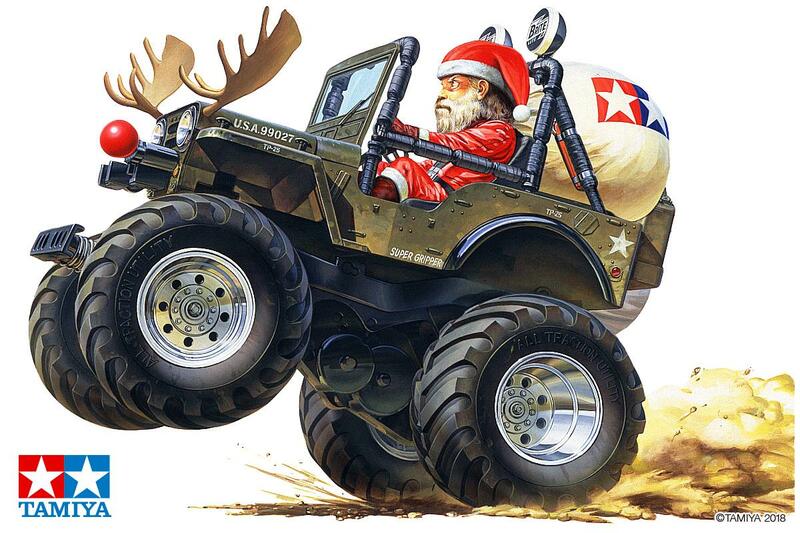 Wishing a happy holiday season to all Tamiya fans across the globe! 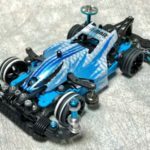 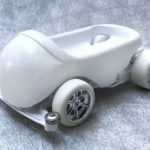 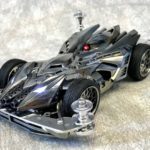 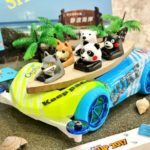 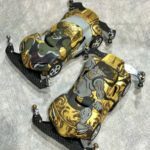 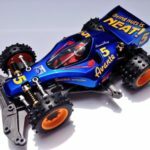 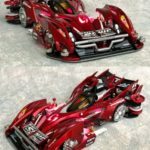 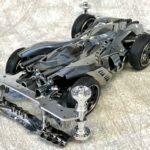 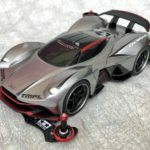 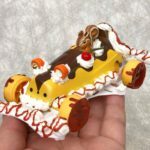 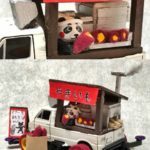 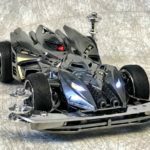 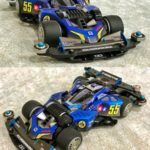 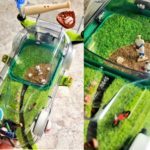 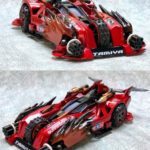 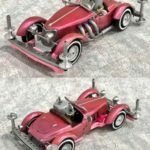 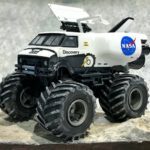 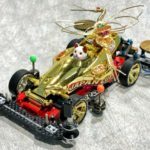 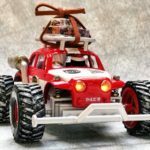 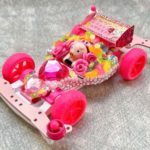 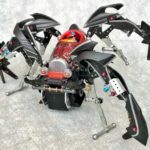 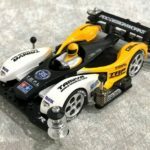 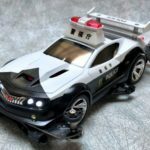 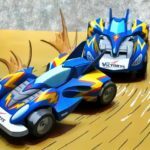 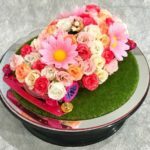 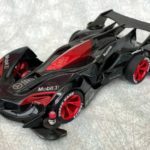 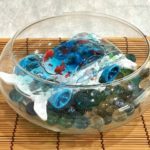 This entry was posted in Media, Tamiya Company on December 19, 2018 by admin. 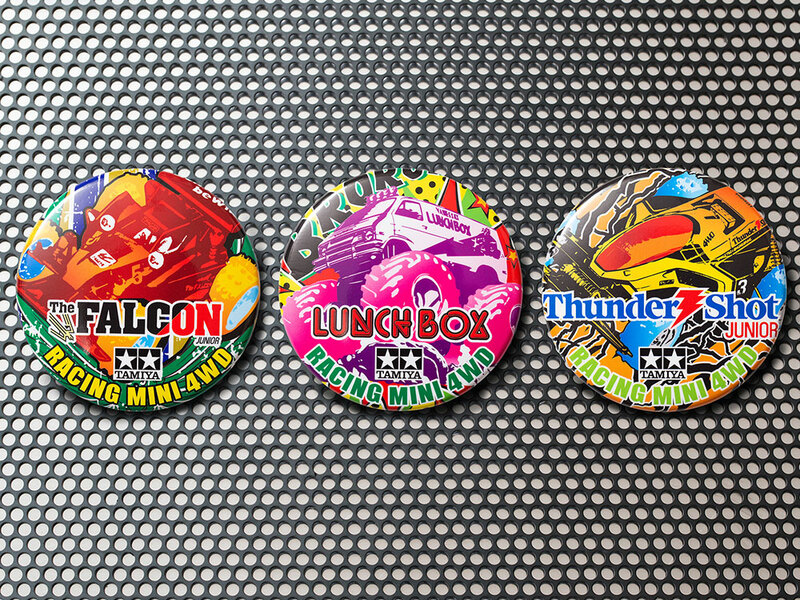 It is a “can badge” that tributes the mini 4WD package and the design of the upgrade parts. 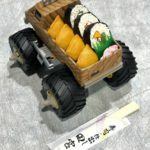 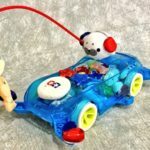 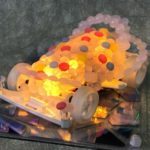 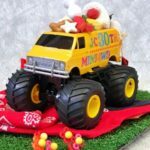 The second set includes two types, Falcon Jr., Lunch Box Jr., Thunder Shot Jr., and three sets of wheels designed with five spoke wheels and dish wheels. 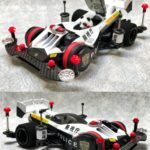 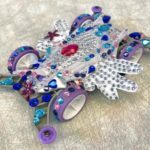 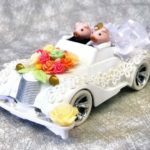 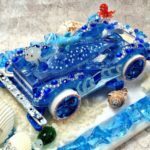 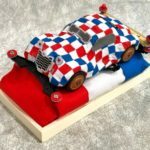 The designer is in charge of “SPIRIT VISION” which deals with product design such as custom cars and character · artwork. 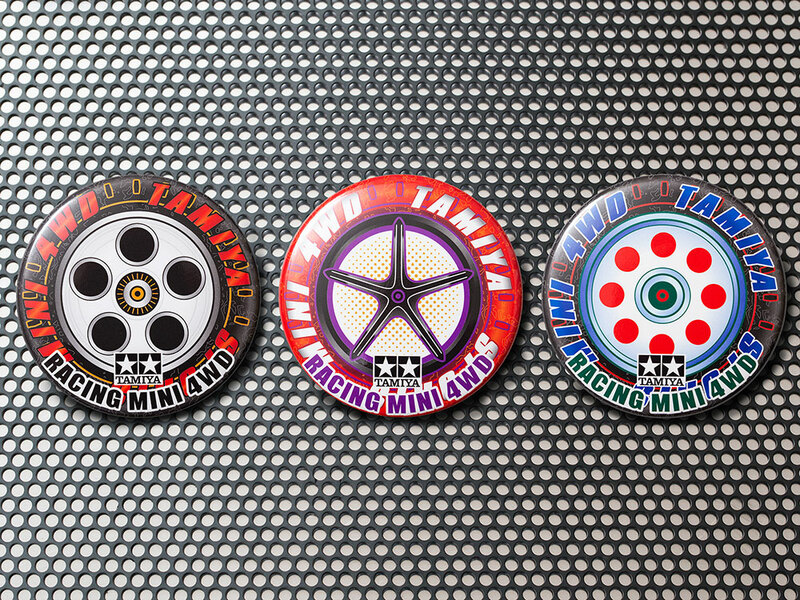 Mini 4WD fans, Tamiya fans, as well as one point item of fashion is also a badge of attention. 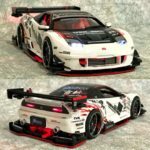 This entry was posted in Future Releases on December 18, 2018 by admin.